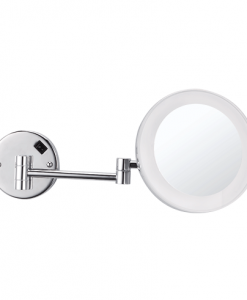 Make your morning preparation posh with the Klaus bathroom mirror. This simple mirror in a tall and sleek design comes with an aluminium frame that provides a good support and sturdiness to the entire piece. 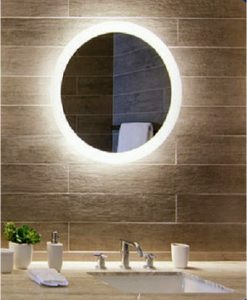 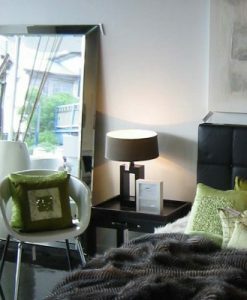 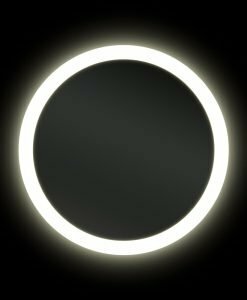 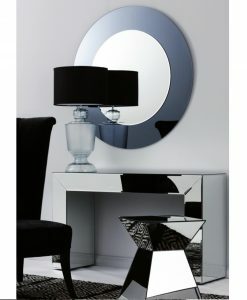 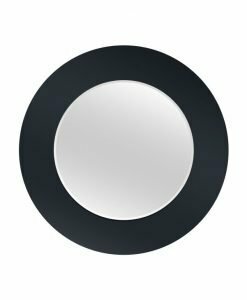 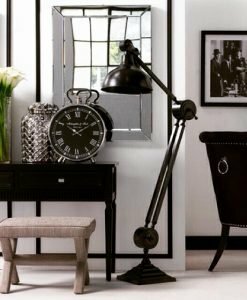 The low energy LED light used to illuminate the mirror is in-built and exudes a special glow throughout the room. 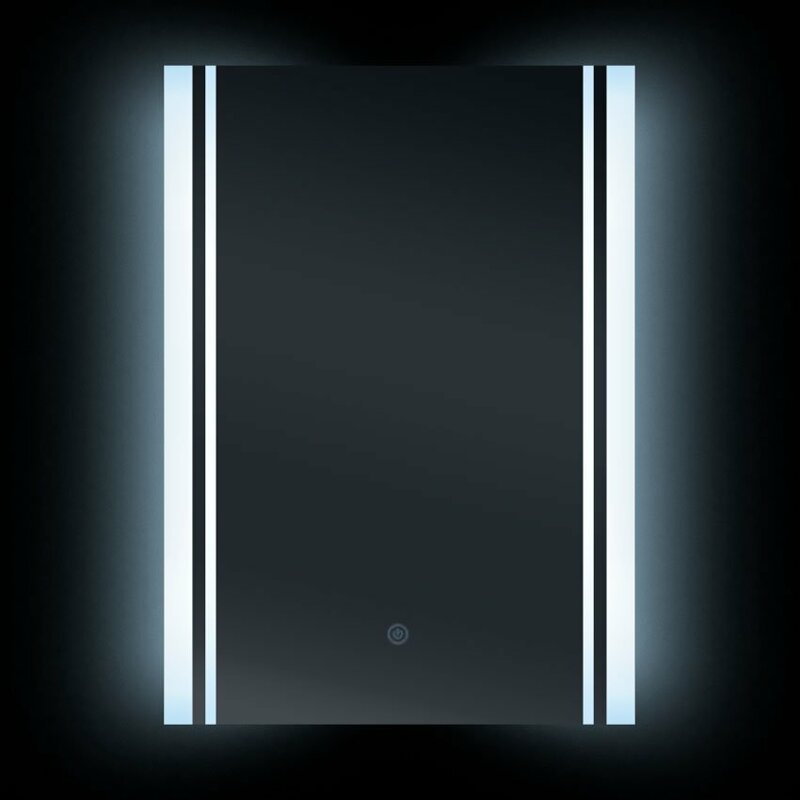 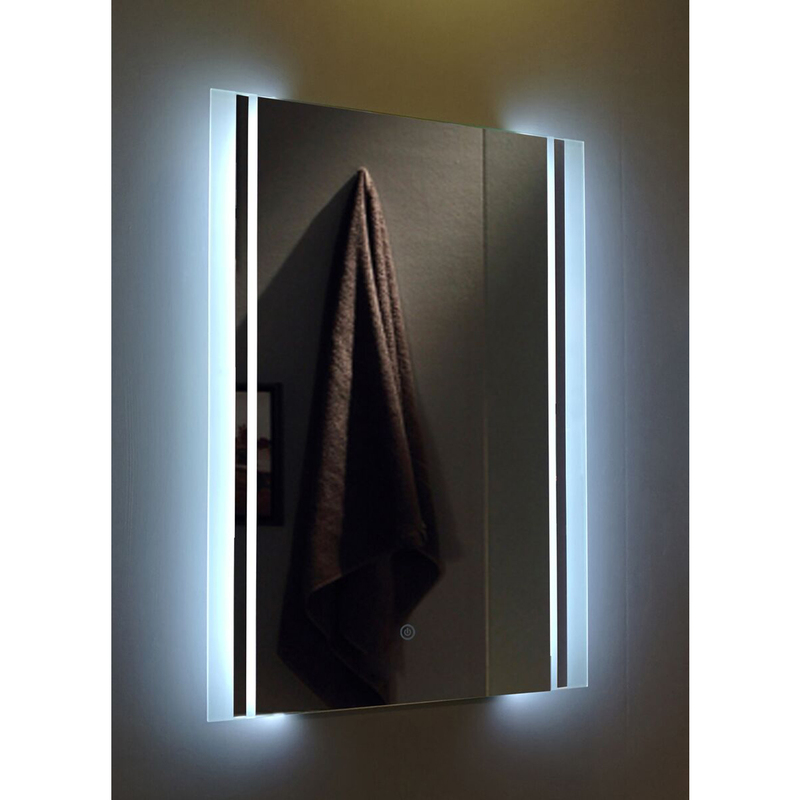 The light can be operated using a user-friendly touch screen switch that adds to the functionality of the mirror. 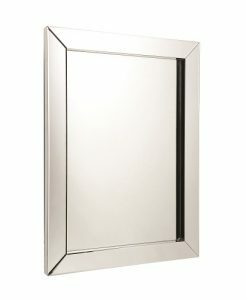 This sophisticated bathroom mirror gleams with style when placed above the sink or bathroom vanity. 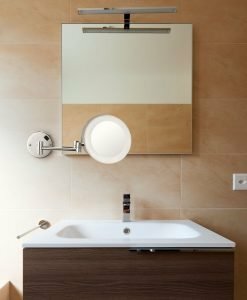 The copper free process used in its manufacture ensures that the mirror is not damaged because of the humidity present in the bathroom. 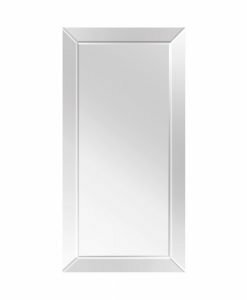 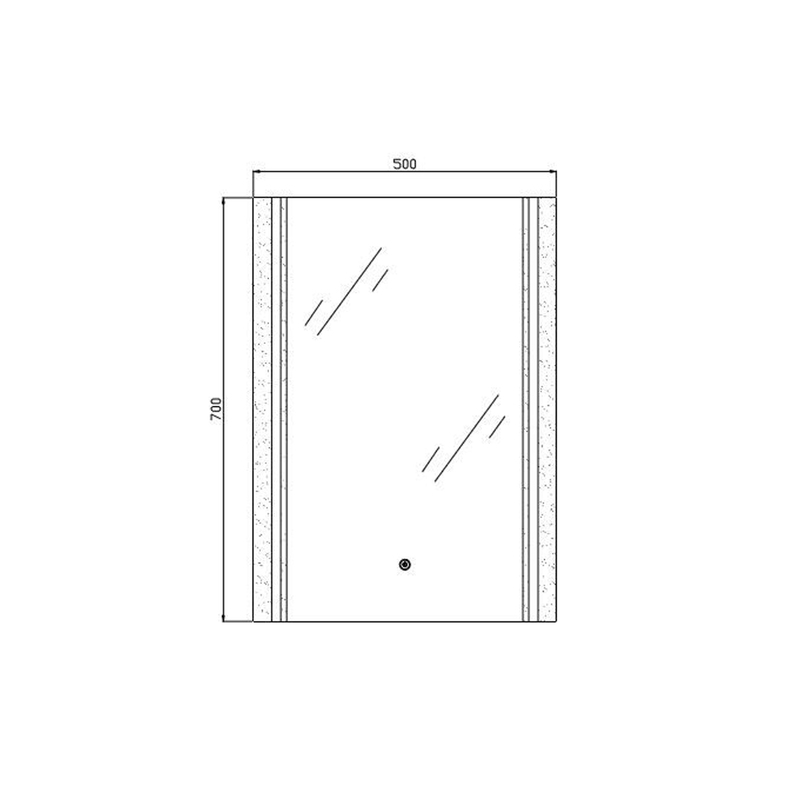 Create an illusion of space in your bath area with the Klaus bathroom mirror.